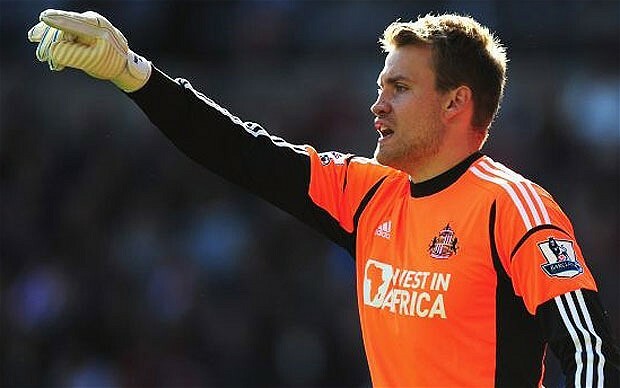 Highly-rated Sunderland goalkeeper Simon Mignolet has dismissed rumours linking him with a move to a bigger club. Belgian media have cited Mignolet’s agent who revealed that the goalkeeper wants a new challenge and is looking to leave the club in the near future in order to cement his place in Belgium international team. However Mignolet is determined he can withstand competition of Thibaut Courtois and become Belgium number one without moving to another club.